Courtesy of Rodney AndersonRodney Anderson, CEO of Pancheros Mexican Grill. How many CEOs can say they have worked every single jobin their company? 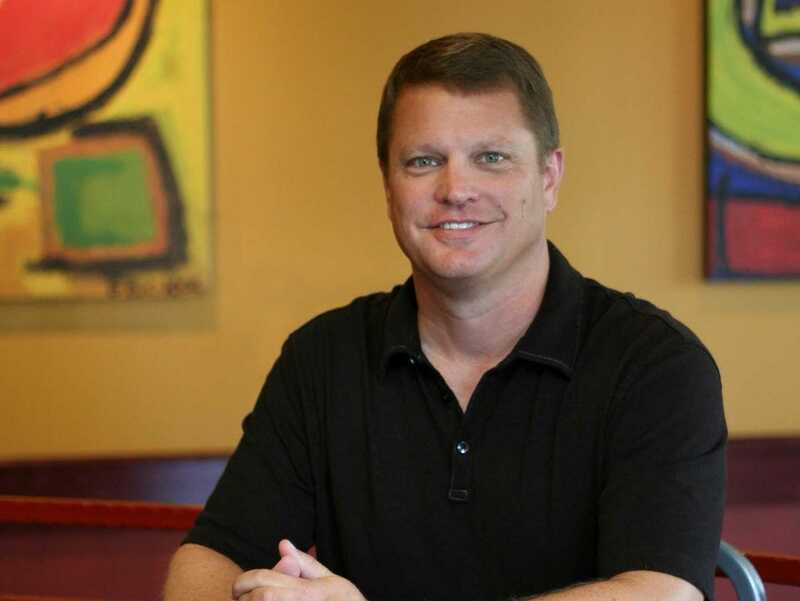 Rodney Anderson, founder and chief executive of Pancheros Mexican Grill, a fast-casual restaurant with over 65 locations across the US, is one of the few who can. 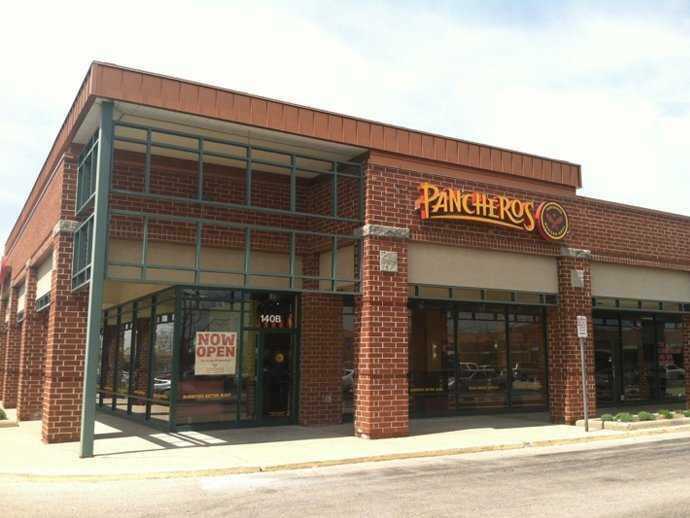 In 1992, just after receiving his MBA from the University of Chicago, Anderson opened his first Pancheros location in Iowa City. 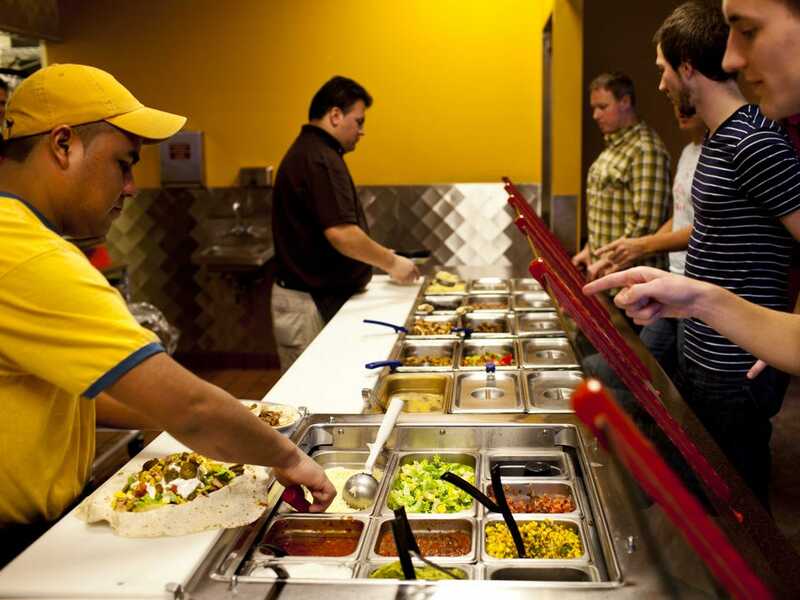 In the first few years after launching, Anderson worked every job in the restaurant — including dishwasher, cashier, janitor, and cook — in order to get a better sense of how every part of the restaurant operated “and to feel a deeper connection to what my team would be doing on a day-to-day basis, so that I could have a better understanding of what they needed from me,” he tells Business Insider. This required humility and modesty — two things he’d later realise are absolutely crucial to success. Courtesy of Rodney AndersonInside a Pancheros Mexican Grill. “In the restaurant business it is very important to realise and understand that what you are doing is probably not ground breaking,” Anderson says. “You’re delivering a product and service that most people are most likely already familiar with. Courtesy of Rodney AndersonPancheros Mexican Grill in Schaumburg, Illinois. Another way humility and modesty can help you achieve success: They make you relatable to employees and “create a level of comfort between you and them so there can be open dialogue,” Anderson explains. Having employees feel like they can come to you with ideas and suggestions gives them ownership of their roles and when that occurs, people tend to perform at their highest levels. It’s a win-win.